Frenz and group entertainment has organized concert to collect some fund for the flood victim.Concert was held at open ground of Hotel Hyatt Regency. 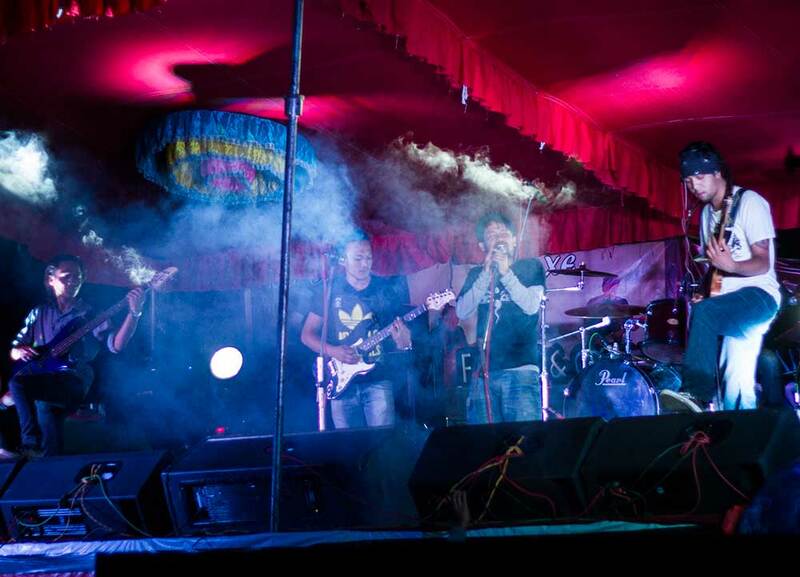 Famous bands like The Exe Band, Anuprastha Band, The Triplet (fusiion band) Sunil Bardewa has preformed. Diwan and Ekagraha, Roots, The Gorkhaliz girls and other artists has also performed on the program. According to organizer concert was held to collect fund for flood victim as well as to save Nepali culture. Ticket rates were Rs.250 for other and for students, females Rs 150.